I received some audio downloads and a print book from LibraryThing. With the 50th Anniversary of the Kennedy assassination approaching I’ve noticed quite a few new books on the topic last month. The historical what-ifs have always fascinated me. The two I’ve received are both fictionalized accounts. 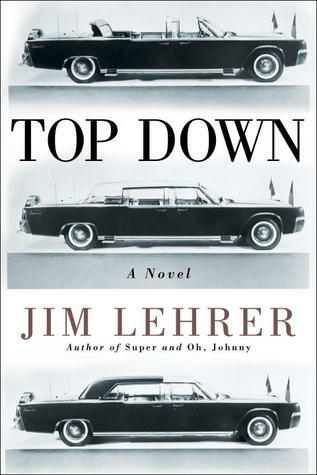 Top Down by Jim Lehrer from LibraryThing. 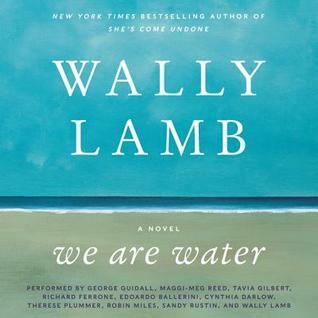 We Are Water by Wally Lamb from Harper Audio. With humor and breathtaking compassion, Wally Lamb brilliantly captures the essence of human experience in vivid and unforgettable characters struggling to find hope and redemption in the aftermath of trauma and loss. Covert CIA ops officer Vanessa Pierson is finally close to capturing the world’s most dangerous international nuclear arms dealer: Bhoot, alias the ghost. One of her assets has information about Bhoot’s upcoming visit to a secret underground nuclear weapons facility in Iran-in only a few days. But just as Pierson’s informant is about to give her the location, they’re ambushed by an expert sniper. Pierson narrowly escapes. Her asset: dead. 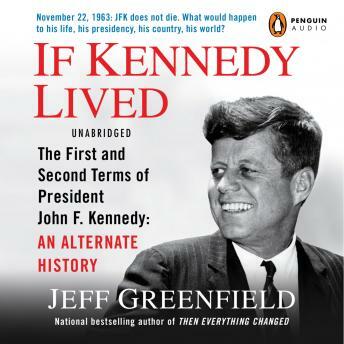 If Kennedy Lived: The First and Second Terms of President John F. Kennedy: An Alternate History by Jeff Greenfield from Penguin Audio. What if John F. Kennedy had not been killed on that fateful day in Dallas a half century ago? How would America and the world have been different? One of our most insightful and well-known political commentators, Jeff Greenfield, offers a fascinating, thought-provoking, and above all thoroughly plausible response to those questions. 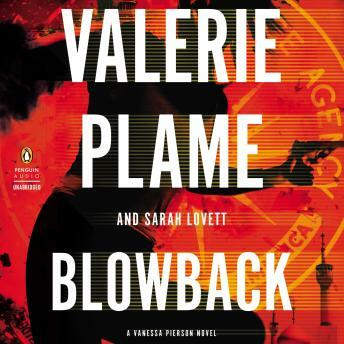 Blowback sounds like great escapist listening – enjoy! Nice Kennedy theme there! Sounds like lots of great reading this week! Enjoy your new book and audio books and have a great week! The Kennedy book looks tempting….I’ll be watching for your review. And We Are Water was an intriguing read. Enjoy! I love the cover of Top Down, even though Kennedy doesn’t really fascinate me. Enjoy your new book and audiobooks, Leslie! If Kennedy Lived sounds fascinating. ENJOY them all. The Kennedy book looks good. I’ve heard the Wally Lamb book is really good. Enjoy! All books look good, but I’m particularly interested in the Kennedy book. I’m almost finished with Wally Lamb’s book. I like it, his dialogue is spot on, his handling of family issues so perinent to today. But, for some reason it’s taking me forever to read it. Hope you like it! Also, JFK is endlessly fascinating, isn’t he? I’m always interested in Kennedy reading.